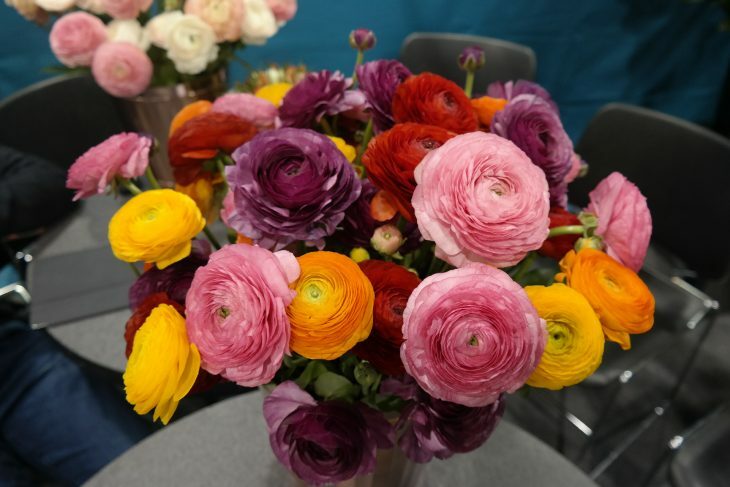 Is your company’s workforce prepared for Mother’s Day? 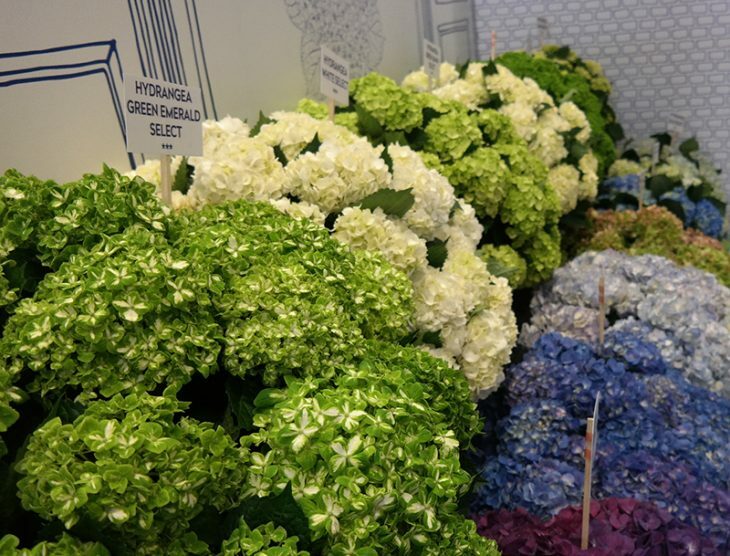 Smoked Hydrangea wins Noviflora NEW Award During the Sneak Preview Noviflora House Show ‘Floral Escape’ was the third time awarded the Noviflora NEW Award; a reward for the best novelty…. Randy Oberer of Oberer’s Flowers in Ohio dies suddenly!